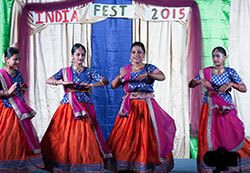 FEB. 20: ICC SENIORS GET-TOGETHER; India Cultural Center, 5511 Lynn Road, Tampa; 11 a.m. to 3 p.m.; free seminar, lunch and entertainment; no age restriction; for information, call Ram Jakhotia at (813) 962-4172 or (813) 863-3048. FEB. 3: NEW AGE GROUP SEMINAR; presented by HSCF New Age Group; Dr. Sudhir Bhaskar will focus on metabolic syndrome, conditions that increase risk of heart disease, stroke and diabetes; 1:30 p.m.; HSCF community hall, 1994 Lake Drive, Casselberry; snacks and hot tea/coffee; free for paid members with prior RSVP to hscfnewagegroup@gmail.com; for information, call Madan Arora at (407) 971-9259. 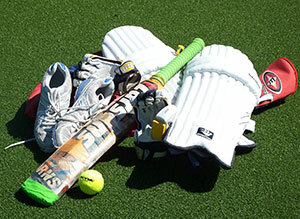 MARCH 2-3, 9-10, 16; 3rd ANNUAL CRICKET TOURNAMENT; Orlando Champions Trophy, played with tennis ball; cash prizes, trophies; PFC Emory L. Bennett Veterans Memorial Park, 1365 Veterans Memorial Highway, Orange City; to register, call (407) 421-7159. 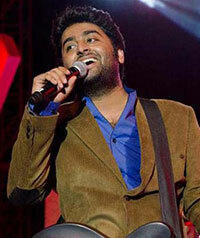 APRIL 27: ARIJIT SINGH CONCERT; presented by Krish Patel; 8 p.m.; CFE Arena, 12777 Gemini Blvd. 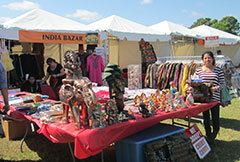 N., Orlando; tickets starting at $59 can be purchased at www.bollywoodeventsfl.com; for sponsorship and other information, call Patel at (407) 454-3334.